No two families – or their circumstances – are ever the same. Having worked creatively with families seeking resolution for many years, I know a fresh, clear-eyed approach is required to achieving balanced outcomes for everyone. Over the past 30 years I have supported separating families to understand the emotional aspect of the process, to better appreciate the unique options available to them, and to help them to work towards moving forward in a respectful, pragmatic way. My experience has shown me that the court system fulfills an important function. In collaboration with this process, specialized practitioners can expand the range of possibilities open to clients, giving them the time and support to understand what is happening, empowering them to move forward in a way that suits their individual needs. Creative Family Law Solutions are those specialized practitioners, ready with the time and legal expertise to support these clients. The goal for Creative Family Law Solutions is to work with other professionals in a team approach to promote the best outcome for each client’s individual circumstances. Our strengths, experience and qualifications make us collaborative partners well-suited to this task. An ability to connect with clients, to understand their journey and aspirations for the future. We offer a timely and cost-effective process to achieve short term as well as long term goals for clients. Personal and professional experience in a vast array range of situations and processes relating to family resolutions. An ongoing commitment to pursue education and training in every avenue that informs our role. I was admitted to practice as a solicitor in 1984. I have worked exclusively in Family Law as a Senior Associate and Consultant predominantly in city law firms. My work has involved all aspects of Family Law, including financial and parenting matters, and I have conducted many of my own court appearances.  I have been accredited by the Law Institute of Victoria as a specialist in Family Law since 1990. Early in my career I developed a keen interest in exploring creative but practical ways to assist in the resolution of disputes in this emotional and sensitive area. I developed extensive negotiation skills then expanded these to take in conciliation and then mediation. I have been a practicing mediator since being accepted for an internship working with Michael Hunt at Relationships Australia in 1992. I have investigated the theoretical as well as the practical aspects of dispute resolution and in 1994 gained my Graduate Diploma in Judicial Administration and Alternate Dispute Resolution and in 2008 a Graduate Vocational Diploma in Family Mediation. 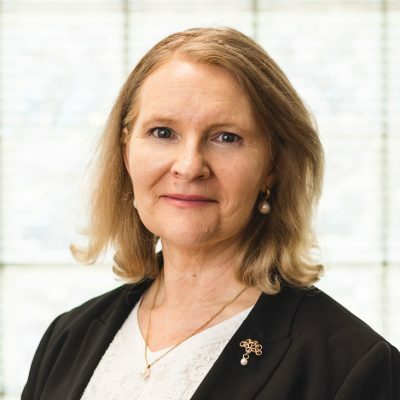 I am a registered Family Dispute Resolution Practitioner, accredited under the National Mediator Accreditation Scheme, and as a specialist in mediation by the Law Institute of Victoria. I am also a trained Arbitrator with AIFLAM and a trained Conflict Coach. These additional skills have opened up many options for creative and innovative solutions to meet the particular needs of individuals and families. I have also pursued opportunities to work with colleagues, students and graduates, and I find the exchange of ideas crucial to maintaining a progressive and current approach to my work. 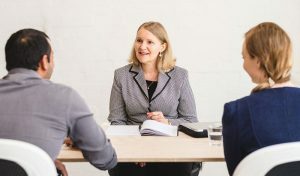 I regularly provide mediation training and coaching to Victorian and interstate organisations including the College of Law and Bond University. I provide ongoing supervision for family dispute resolution practitioners and junior lawyers, and since 2011 I have been an adjunct lecturer with the College of Law in their PLT and Masters Family Law programmes. My subjects this semester include Children, families and divorce, Advocacy for family lawyers, and the Capstone unit. In 2005 I established my own business to enable me to pursue my particular interests. I am undertaking private mediations, as well as conferences for the Family Dispute Resolution Service (formerly RDM) operated by Victoria Legal Aid. I am on the s29A panel with Legal Aid accepting referrals as an independent children’s lawyer. I have well established connections with many professionals from associated areas and support a multidisciplinary approach to family disputes.